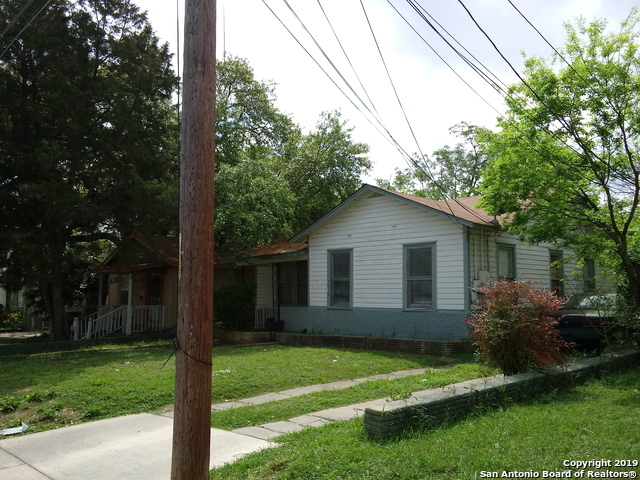 All I 35 S to E Houston homes currently listed for sale in San Antonio as of 04/22/2019 are shown below. You can change the search criteria at any time by pressing the 'Change Search' button below. "2 bed, 1 bath with hardwood floors , central heat and air, in the hot east side! Close to downtown, St. Phillips, freeways. Large yard, unlike the new things built on a postage stamp. Roof replaced after 2016 hail event. Needs polish, but well worth the effort. Currently rented month to month."